Toners are an extremely popular skincare product designed to fit into the most common system of basic skincare: cleanse, tone, and moisturize. While understanding the cleansing and moisturizing steps in this system is not hard to understand, toners are the one item that is often left unexplained, but still highly recommended. With all the pretty packaging and boastful claims these products can carry, it’s easy to get fooled into purchasing them without knowing just exactly what to expect. There are a few different hats a toner will wear: moisturizing + refreshing and cleansing + balancing. The moisturizer types are usually liquid sprays in bottles, and are often used to add a light spritz of moisture to your face or to freshen makeup. The cleansing and balancing types are often without a sprayer and sometimes a cream formula and are used to remove extra makeup or dirt that washing may have missed and to fix your skin’s pH balance. Obviously some toners will wear all these hats or none at all (aka, you’re buying scented water. This is more common than you’d think). It all depends on the ingredients. Toners should be all about balancing your skin’s pH balance, meaning how acidic or alkaline your skin is. If your skin’s pH is off, you may experience issues such as dryness, over oily, acne, uneven skin tone, etc. A toner is an extremely beneficial addition to your skincare routine, but there’s no need to spend your hard earned money on a bunch of frosty glass bottles and watered down alcohol solutions. 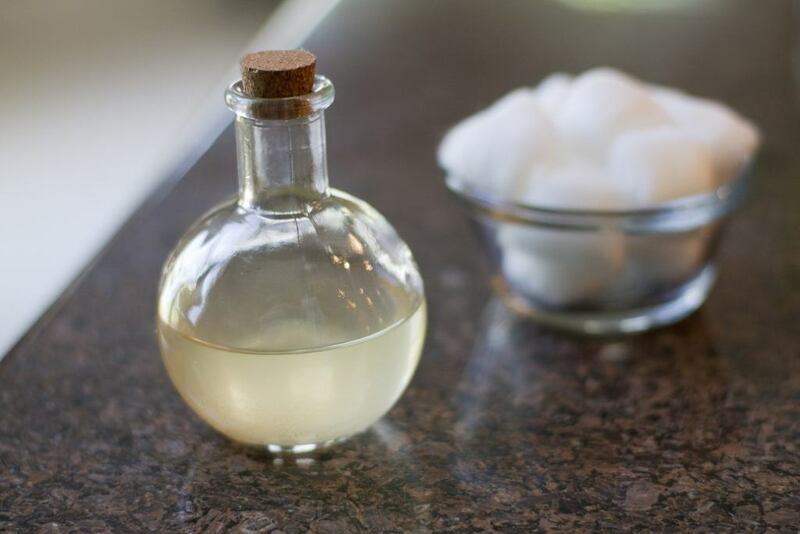 Most toners on the market use alcohol or witch hazel as their main ingredient, but the best toner I have ever come across contains only two natural ingredients: water and apple cider vinegar (ACV). 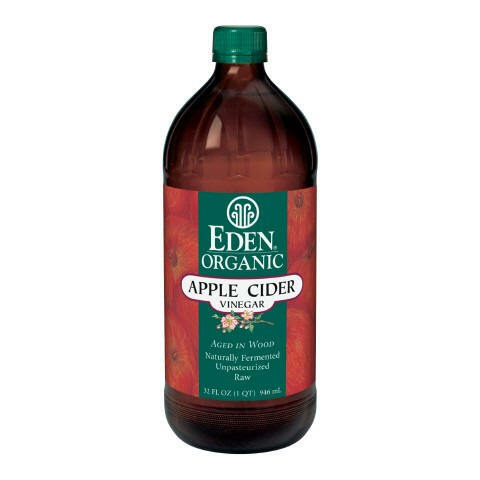 Apple cider vinegar is a classic all-in-one product that can be used for just about anything. As a toner, ACV is clean, simple, extremely effective, and affordable. If you think your skin’s pH is off, or you need extra moisture during the day, or you just want a little extra insurance that all that heavy foundation is off your face, give this a try. Use a toner right after you wash your face, before applying your moisturizer. This ACV toner is both balancing + cleansing, moisturizing + refreshing, so it will work for any skin type. Once you’ve mixed your toner up, take a cotton ball, dip it in, and wipe your entire face down with it. Wait a few seconds for it to soak in then apply moisturizer as usual. Yes, it will smell like vinegar. No, it will not kill you. Do it at night, the scent will fade (trust me). This will send acne and over-oiliness on a hike and really get your skin clean. The measurements provided are just approximations, play around with it to see what’s best for you. Oilier skin – more vinegar. Normal to dry – less. Mix together and store in a glass container. Aged in wood, naturally fermented, unpasteurized, raw organic Apple Cider Vinegar.